In the past, the number of Romanian bears has varied widely. In the Middle Ages, when the forests occupied more than 40% of the territory, the bears were numerous. Bears have acquired a special place in Romanian folklore and mythology. Various traditions, such as the bears dancing around the New Year, are still preserved in several villages throughout Romanian. 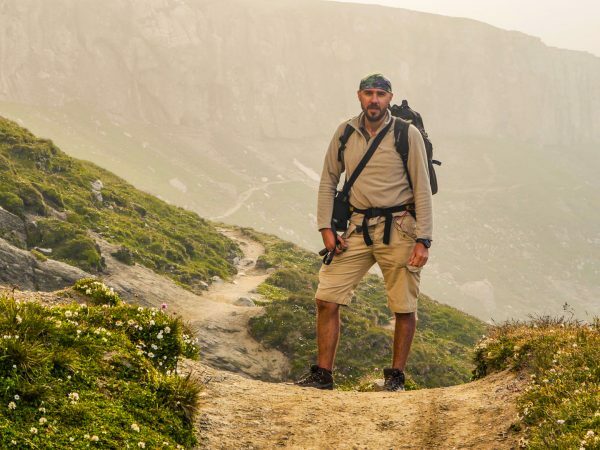 After 1990, the hunting and weapons regime became more permissive and the cases of poaching increased, so according to official censuses there are 6,500 bears in Romania, living in the Carpathian chain, including the Apuseni Mountains. They account for about 40% of Europe’s bear population which is why Romania has become a popular travel destination for bear watching. To watch bears safely, in their natural habitat its best to do so in a bear reserve. 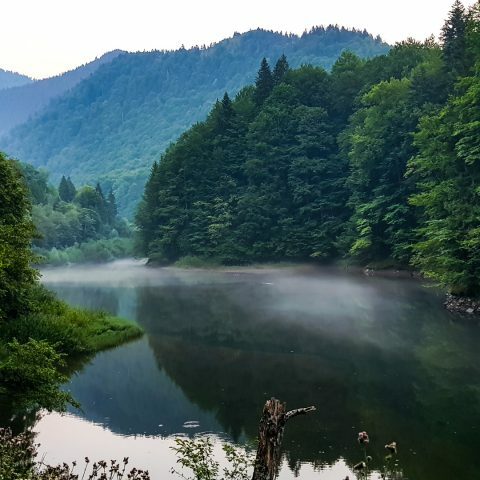 Probably the most well – known bear reserve in Romania is the one in Zarnesti, right at the gate of the Piatra Craiului National Park. Bears are most active during the summer season, therefore it’s best to go on a bear watching tour during the summer months. The probability to see bears from June to August is very high, especially in the evening. Also, May, September and October are some of the months with high chances of seeing bears while they come searching for food in places they know too well. Keep in mind that it takes time to actually see any bears, and there is no guarantee that you might actually get to watch bears in their natural habitat in a specific day. Sometimes, it takes more than just one bear watching session and you must be patient and take the time to do this activity for at least a couple of hours. 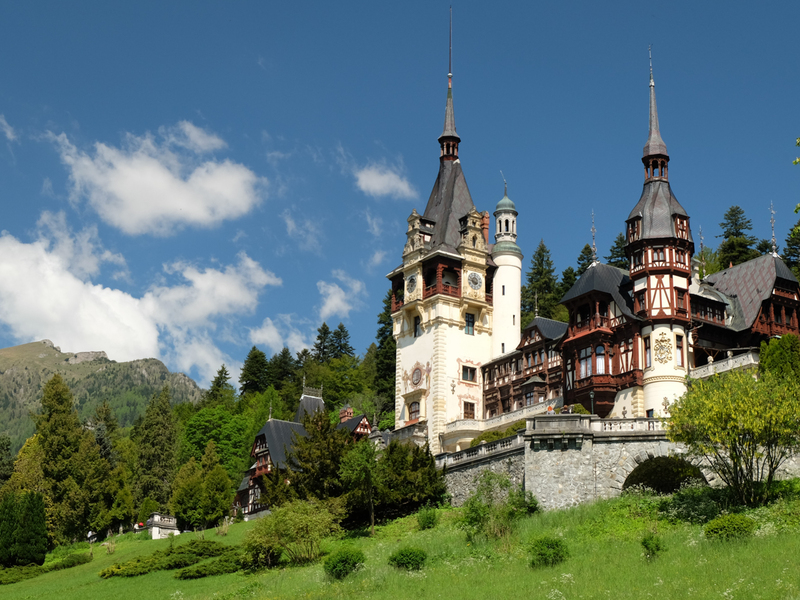 While you visit the region, you can take advantage and engage in other fun activities such as a visit to Bran Castle or a tour of some of the most beautiful Romanian villages like Magura, Pestera, Sirnea, Ciocanu or Dambovicioara. Near the Dambovicioara village you can visit the cave with the same name. The cave is characterized by a varied relief: it measures 555 meters (it is the longest in the Rucar-Bran area) with a variable width (3/4 meters) and a height of between 4 and 5 meters. The entrance to the cave offers access to two galleries about 20 meters each. In addition, stalactites can be seen, which have formed impressive columns. Further, the cave is divided into two galleries: in the first one (measuring about 20 m), there are forms created by the water as a result of the leakage on the walls. The type and nature of rocks are not characteristic of large caves. 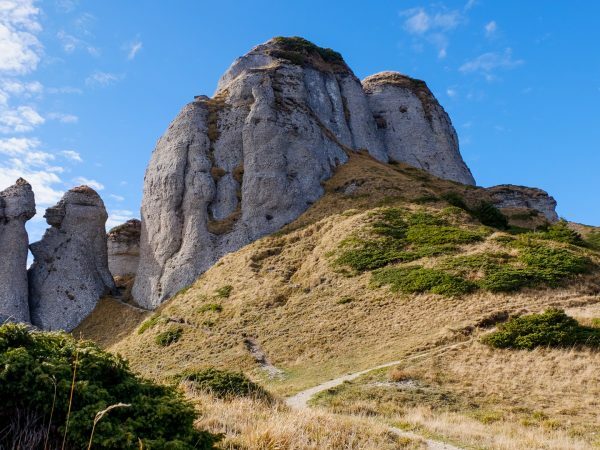 Tourists can admire various geological formations. In the large gallery (100 m) there are forms that mimic various aspects of nature: the shape of an elephant, the face of a devil, the eagle’s wings, two angel wings etc. Another great option is to visit some of the villages near Bucegi Mountains, like Fundata, while crossing through some beautiful gorges. 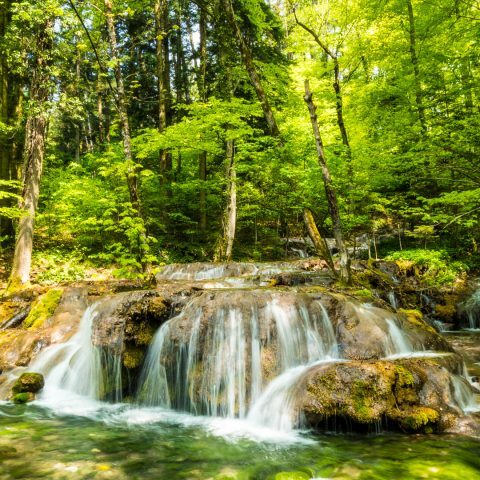 Other nearby attractions are the city of Brasov, trekking tours in the Piatra Mare Massif, the 7 ladders canyon or a visit to Peles Castle. What should you know about bears? If you’re used to walking through woods, there’s a good chance of seeing a bear. Observing a bear in its natural environment, from a safe distance, may be even pleasant. Avoid using fragrances or strong smelling cosmetics. It is advisable to have a pepper spray on you. 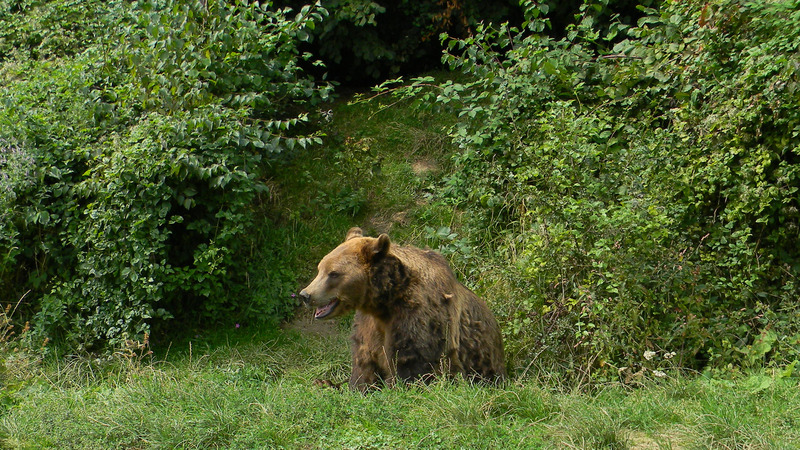 In Romania, there is only one bear species, namely the brown Bear. The brown bear is usually a nocturnal animal. During summer, it weighs up to 180 kilograms, a surplus that it relies on during winter, when it becomes very lethargic. Even if they are not completely hibernating animals as they can easily be awakened, brown bears prefer to seek shelter in winter, such as caves or crevices. The brown bear is a solitary animal, though, from time to time, a large number of specimens can be seen in places where food is abundant and where they form social hierarchies organized by age and size. If watching brown bears seems exciting and it’s something that you would like to do, consider doing this activity only in the presence of a specialized guide, to avoid the dangers of surprise bear encounters. If you take into consideration all the recommendations above, you will have a very pleasant and unforgettable experience! I’m Gianrico Vasquez from Italy. A Group of friends and I will be this summer in Romania for an off road trip. We are interesting about a bear watching experience for the date of Sunday 12 of August. 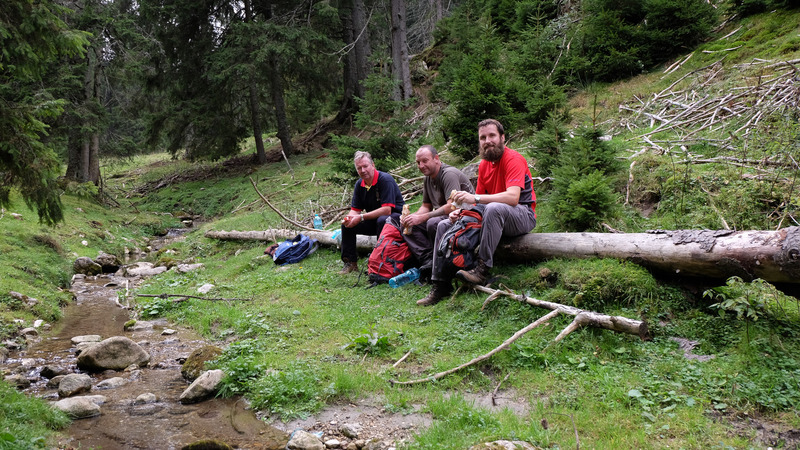 We are staying in Predeal and we have our 4×4 veicheles. In total we are 12 adults and 4 childrens (under 10 years old). Is it possible to follow you with our cars and live the bear experience? What’s the price? .. Thank you for your request. I will do my best to organize for you this bear watching experience. 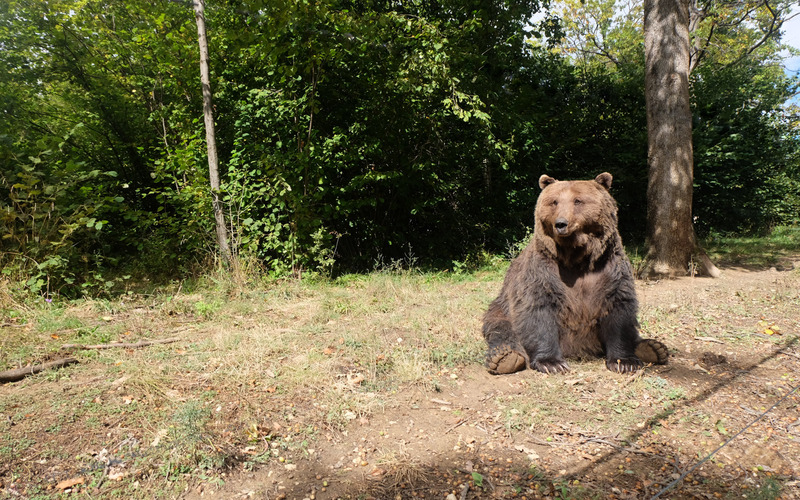 If there is anything else or a plan change you can contact us on book@romaniatourstore.com Depending on the number of persons from that day the rangers decide the places for this bear watching program. I will contact you within a few hours and let you know if we can organize it. Hi We are travelling with four small dogs and very much wish to avoid contact with bears but we love hiking. Can you advise the major concentration areas to avoid and also whether there are restrictions regarding walking with dogs in any areas (ie national parks). We love bears but do not want any surprise encounters that result in us ending or travels with three small dogs. You should not be worried about the bears. The shepherd dogs are a problem. The shepherds leave their dogs free and they don`t care if they would attack you or other tourist. Sometimes I need to fight with shepherd dogs and to blow the whistle to heard by the shepherd. 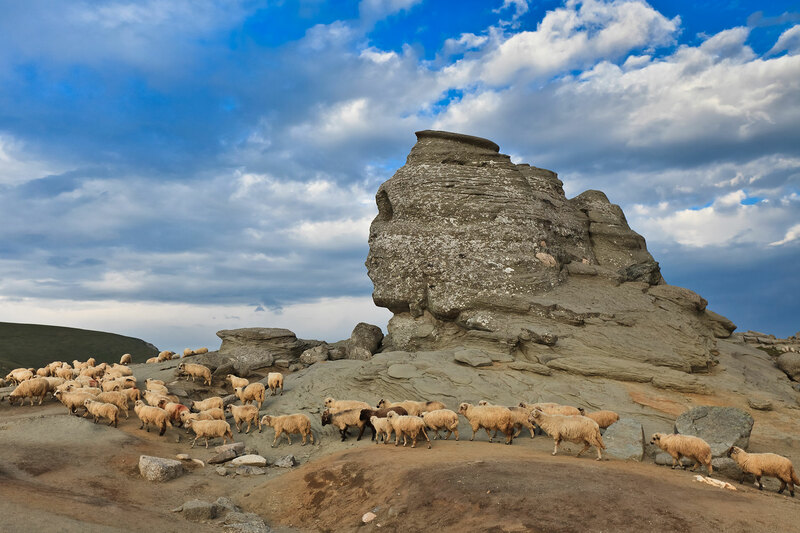 The shepherding is very popular in Romania so you might find sheep folks everywhere on the pasture land. 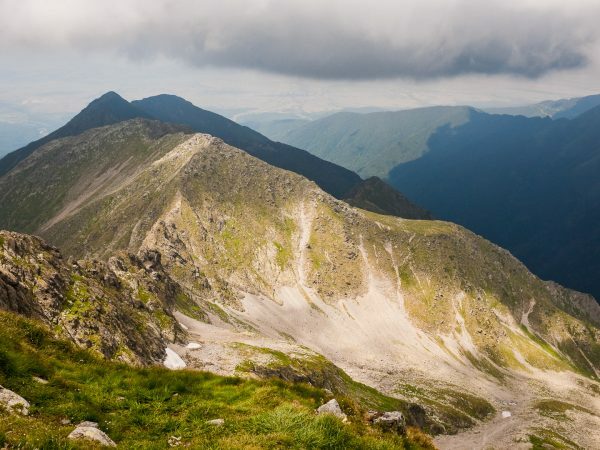 I would recommend Bucegi hiking trails or a nice walk through Magura and Pestera Mountain Villages. 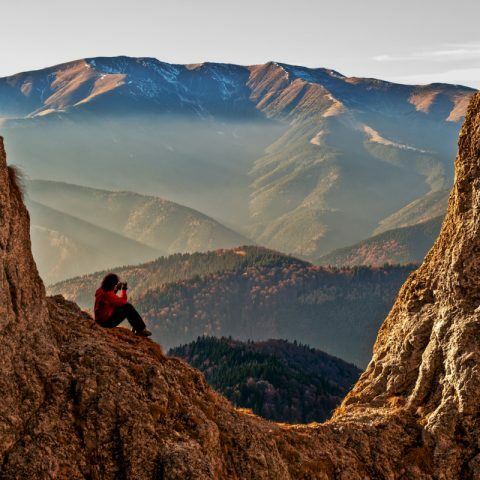 This is why, maybe it is better to hire a mountain guide.